Kinderchoir is a 5 week program designed to give children currently in Kindergarten an introduction to choral singing. Sessions incorporate singing, movement, music reading, rhythmic skill development, listening games and more. Rehearsals will take place every Tuesday beginning on May 10th from 4 until 5 pm at the Maury Young Arts Centre. There will be a public performance at the end of the program. Registration is limited and participants will be accepted on a ‘first come, first served’ basis so register now. The Kinderchoir fee is $50. For more information, contact us. 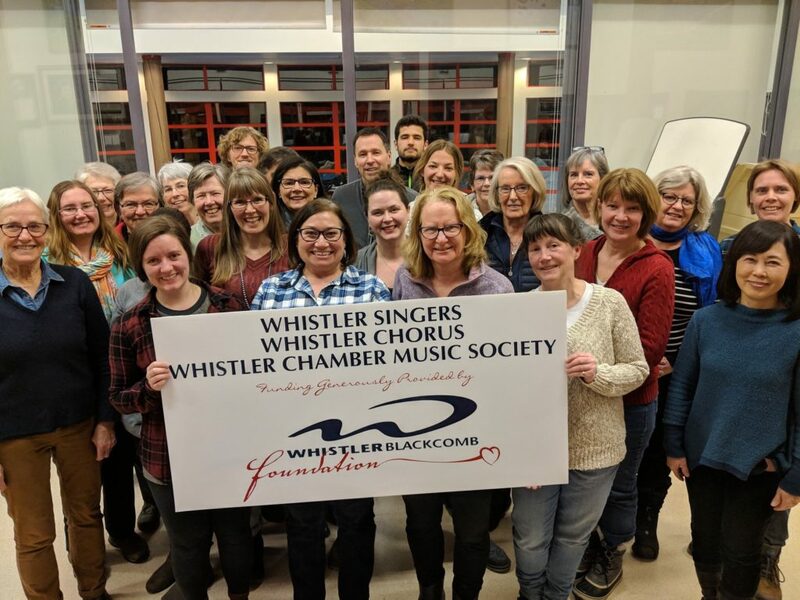 We’re off to sing in Squamish! 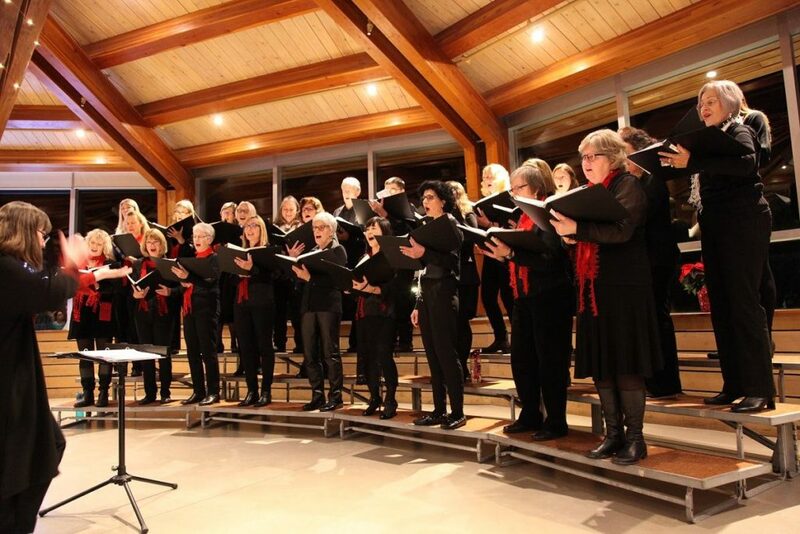 On Friday, April 15th, the choir will be heading down Highway 99 to take part in the Howe Sound Music Festival. For many of our choir members, it will be the first time that they have taken part in a music festival. It’s a great learning experience for everyone – from singing for adjudicators and audience to hearing other choirs and getting feedback about the performances. The choir year is wrapping up and our annual spring concert is just around the corner. 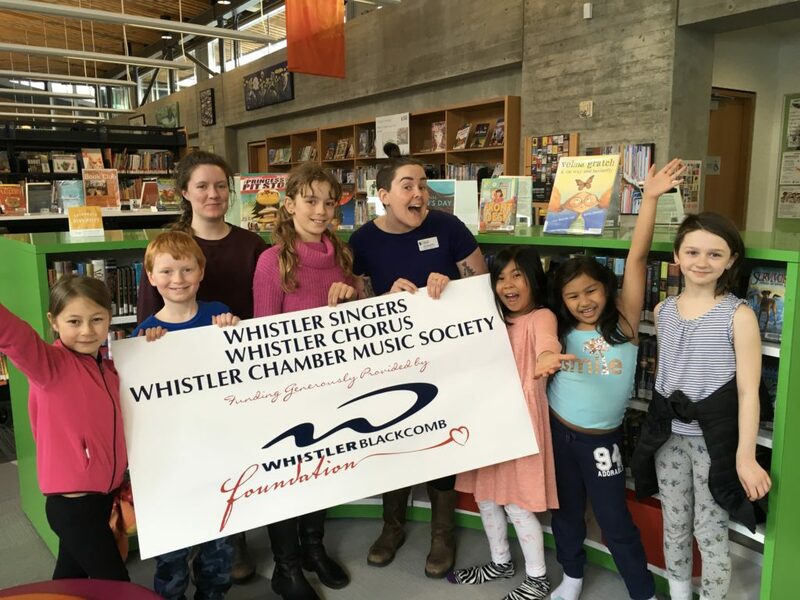 On Friday, April 29th, the Whistler Children’s Chorus will present ‘Sing a Song’ – a concert featuring songs about animals, bugs and much more. The concert takes place at Our Lady of the Mountains Catholic Church and begins at 7 pm. Everyone is welcome to come and enjoy the choir’s beautiful voices and enthusiasm. Admission is free! Our last choir rehearsal for the 2015 – 2016 season is Tuesday, April 26th. After our concert on Friday, April 29th, it’s time to take a break for everyone. Regular choir rehearsals begin again after the summer ends and school resumes BUT, just to kickstart our 2016 – 2017 choir year, we will be offering Choir Bootcamp during the last week before school begins. Every morning (9 – 11:30 am) from Monday, August 29th to Friday, September 2nd, singers will work together on singing, choreography, and drama. A performance is planned during the afternoon of the final day (Friday, September 2nd). Registration information will be available after May 15th.